*** Newspaper clippings, artifacts cataloged in a searchable database, and so much more! 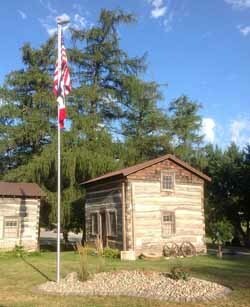 Visit the SHELBY HISTORICAL SOCIETY & MUSEUM WEBSITE!!! Photo contributed by Ray Buman.